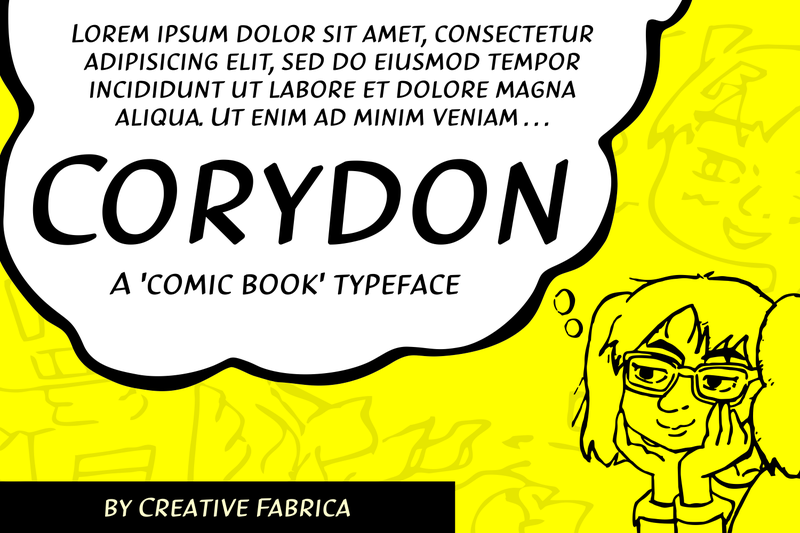 Corydon is a clean ‘comic book’ style font. It’s optimized for large quantities of small text. This makes it the perfect font for comic books, flyers, posters, magazines, cards & more. 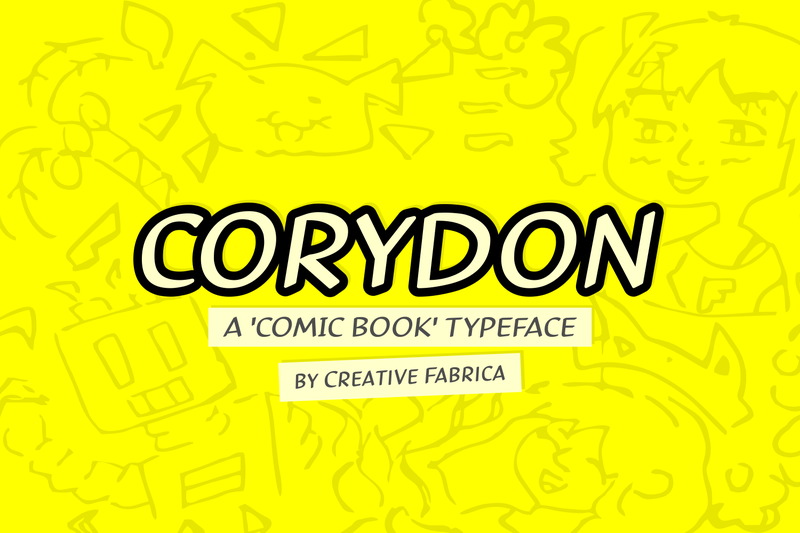 Corydon is close to being seen as a sans serif, but because it’s drawn by hand it has a very personal touch. Making it the perfect font for text-heavy designs that need a fun & playful twist.